"A beautiful place that never gets old to visit." "Solano County, you are lucky to have something like this!" "Don't have all day to stare but I can spare a few seconds to enjoy." "I love all the oak trees! Definitely going back soon!" "Another perfect Sunday morning. I will never get tired of this!" "I always forget how nice this place is. I couldn't ask for a better way to spend the day." 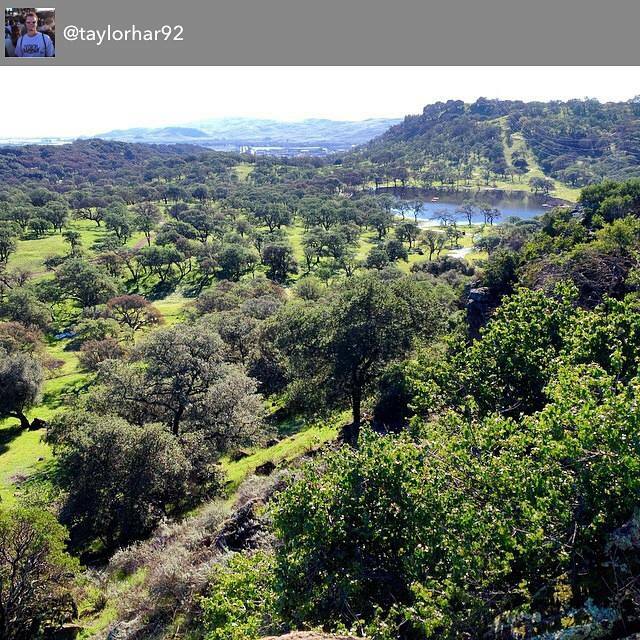 These are just a handful of the many quotes describing Fairfield's Rockville Hills Regional Park, a 633-acre park located off Rockville Road in Suisun Valley. 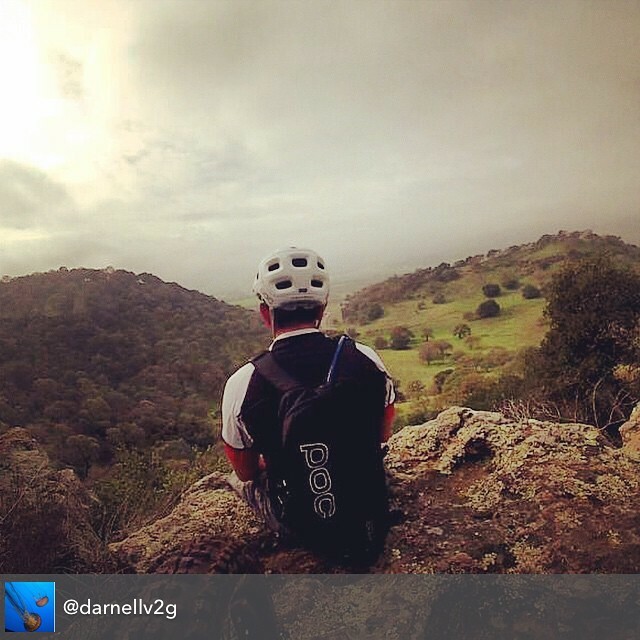 Open year-round, from sunrise to sunset, Rockville Hills is one of the Bay Area's most popular outdoor destinations for mountain bikers and hikers. A quick search on the popular photo sharing site Instagram reveals well over 1,000 pictures, with 537 (and counting) under the hashtag #rockvillepark alone. Other hashtags include #rockvillehills, #rockvillehillspark and #rockville. Take a look at the many photos online and you'll soon be planning your own trip to this amazing park. The park consists of both grasslands and oak woodlands, with a dense mixed broadleaf forest. The rich, biological and diverse habitats provide shelter to a variety of wildlife that make the park their home. Don't be surprised when you come across this wildlife - and maybe a cow or two - while out on the trails. Most trees in the park are deciduous, so on a winter day these trails can be comfortably sunny, yet in summer, the predominant blue-oak forest offers welcome shade. This makes Rockville a fun and gorgeous destination year-round. Bring your camera - you're going to want to take pictures! There are over two dozen trails at Rockville Hills, for beginner, intermediate and advanced skill levels. 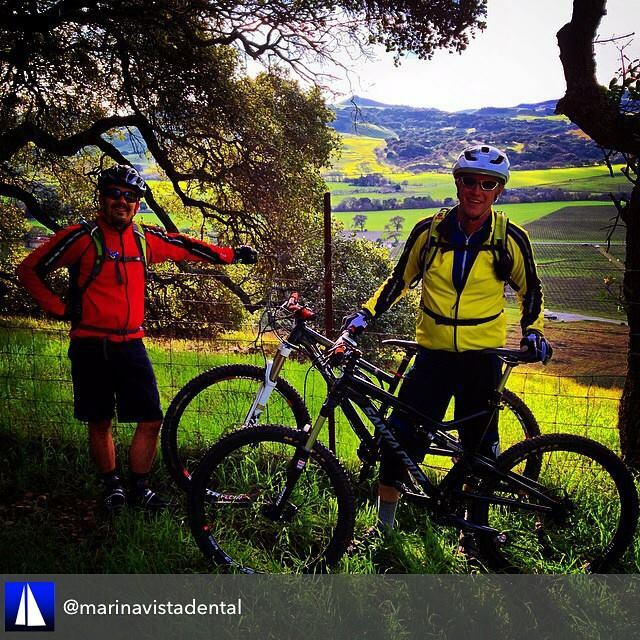 Some are intended for mountain bikers, while others are ideal for a leisure hike with the family. 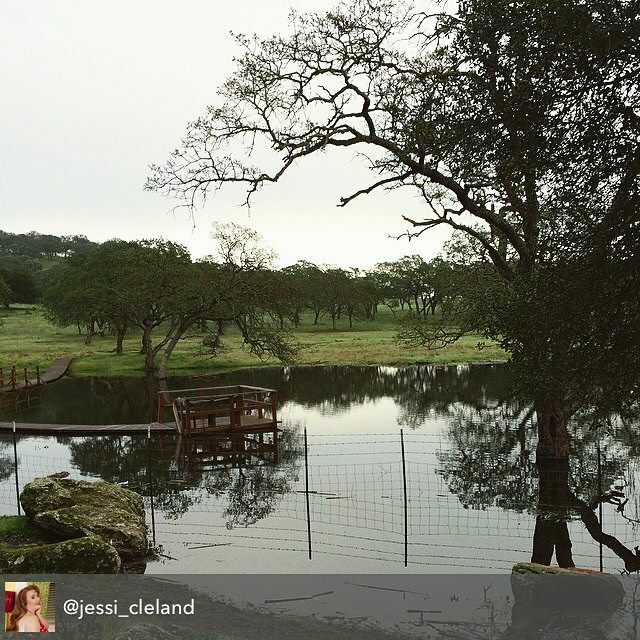 Two of the most popular trails will take visitors to a pond and a lake. More advanced trails lead to hidden caves in the hills. Mountain bikers in particular enjoy taking the trails high up in the mountains and then capturing stunning photographs from the cliffs. Passes into the park can be purchased at both entrances for $3 per person. You must have a valid pass and your personal identification with you while you are visiting Rockville Hills. Dogs are welcome, but there is an additional $1 fee and they must be on the leash at all times. There are also six-month season passes and group passes available. All fees collected are used to support the management of Rockville Hills Regional Park. Take the Abernathy Road exit and head west. At the roundabout, turn left to Rockville Road. Continuing on Rockville Road through the intersection of Suisun Valley. The Park is located about 3/4 of a mile on the left hand side. Look for a chain link enclosed parking lot. Take the Rockville Road exit and continue straight through the signal light on to Oliver Road. Proceed to the next signal light turn right onto Rockville Road. Continue down Rockville Road. At the turnabout proceed straight on Rockville Road and go through the intersection of Suisun Valley. The Park is located about 3/4 of a mile on the left hand side. Look for a chain link enclosed parking lot.